We have been hobbying in Koi for well over 20 years now and started breeding Koi commercially and opened our pond and water garden centre in 2006. We supply everything needed to build, stock and maintain your pond or water feature. Aquatic plants, koi, goldfish and other pond inhabitants as well as water treatments, filtration equipment for small tub gardens right up to lake management. 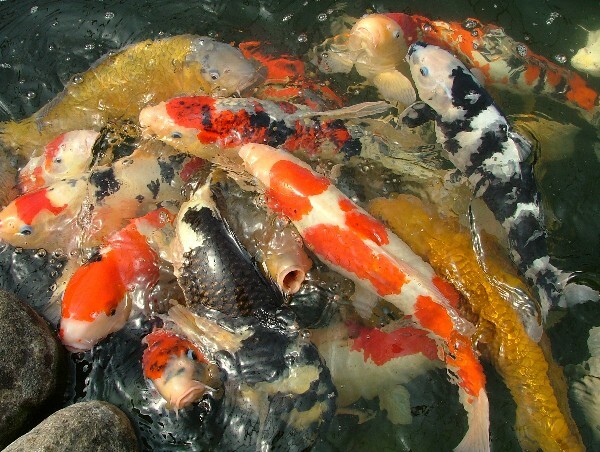 Check out our Koi site.